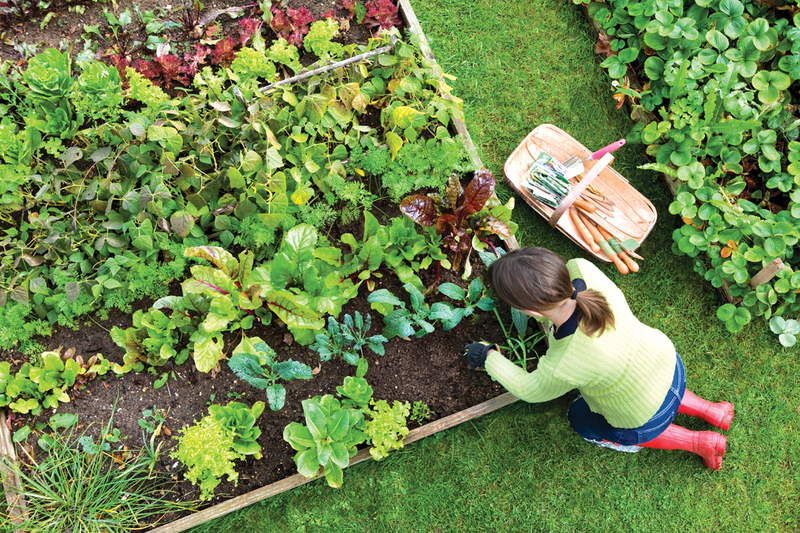 Gardening is a popular pastime, and there’s a good reason for that. Not only can you grow your own foods and avoid pesticides in your fruit and vegetables, but it’s also a relaxing hobby and a great opportunity to enjoy nature. The good news for anyone who is looking to get into the action is that you don’t need a big budget, even if you are starting from scratch. Frugal gardening is absolutely possible, especially if you have the time and patience to start your garden from seeds, you can get your hands on some cuttings from friends or a communal garden, and you know how to get the most from your garden without spending a lot of money to do it. There are several items you should understand before you dive in, though, so, here are the 5 must have things you will need for frugal gardening maintenance. Making your compost is an absolute must for any frugal gardener, and the most efficient way to get started is with a compost tumbler. Forget to wait for months for your heap to brew, with the tumbler you can have quality compost in as little as three weeks. You can spend money to buy one as there are a wide variety of brands, sizes, and options, but you can also make your own. All you require is a barrel or a trash can to get started, and the compost world is your oyster. This is a must for any gardener, just because this handheld tool is versatile. 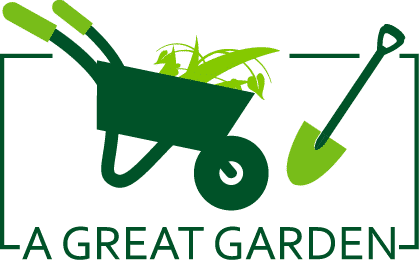 It’s a combination trowel and knife, and it’s great for cutting, weeding, digging, and really just about anything you need to get done around the garden. Why buy a multitude of tools when you can have just the one truly epic tool? The great thing about it is there are no moving parts, so it’s easy to keep it clean and maintain it. There are plenty of ways you can recycle containers to use in maintaining your garden. Whether it’s aluminum cans, plastic jugs, or even food cans. They’re all great options for providing your plants with support. Meanwhile, you can use old newspaper as a weed barrier and shredded newspaper at the bottom of your planters to help your plants retain their moisture. You can also use yogurt containers to get your new seeds started and toilet roll (or paper towel) holders for cutworm collars. There’s not necessary to lose sleep over your water bill or worry about a drought affecting your plant life. Plants need water to live just as much as you do, the easiest way to harness your water recycling is through a rain barrel. All you need to do is create a drainage system that leads from it to each of the plants and waits for the rain to arrive. In the meantime, you can recycle bath water (it might not be glamorous but it is effective, and it’s easy to keep a tub handy in the shower or bath. You can also redirect the water from your appliances. It might look expensive, it may appear complicated – but it isn’t, and it’s a serious money saver. Okay, there might be a bunch of small pieces, but you just have to snap them all together as you lay them down in your garden. You can invest in one that you can program so that it goes off at the right times and it’s more effective than using a hose, too. You lose much less water to evaporation, and the water is hitting the roots properly, too. Don’t forget to plant and grow with the season to get the best from your efforts, but there’s nothing to stop you from preparing and freezing some of your favorite produce items to use during their off-seasons. 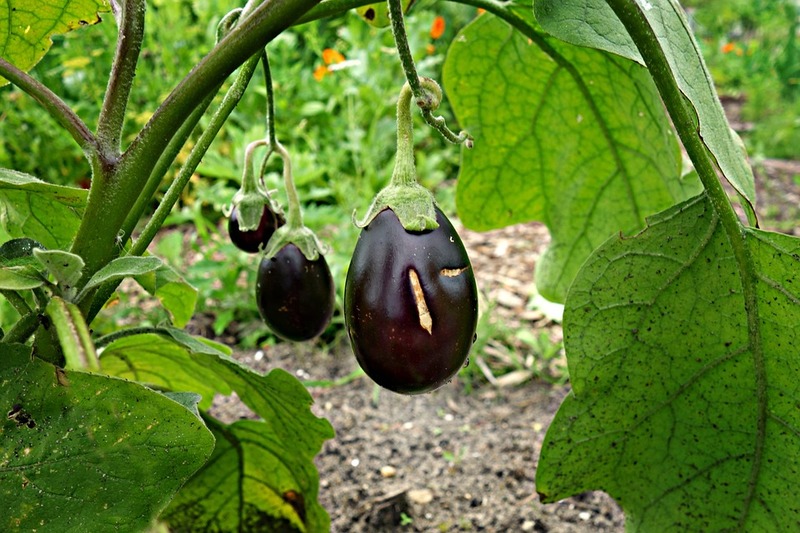 Just remember this – it is far cheaper to grow and sustain an organic edible garden than it is to buy organic produce (and don’t forget the importance of a decent pair of sharp pruning shears). Think about that when you consider what big investments you may have to make to get your garden up and running. While some of the frugal methods may require a bit of an initial cost, they will pay you back in spades over the years to come. Why feel guilty about spending to install a drip irrigation system when it’s going to save you on your water bills and provide your plant life with a better feed? You shouldn’t. You can have everything you want from your garden and do it the frugal way – just keep pushing. Want to know more about saving money across a variety of things? Check out www.onlinesavingshack.com to find out how to steer your finances in the right direction.